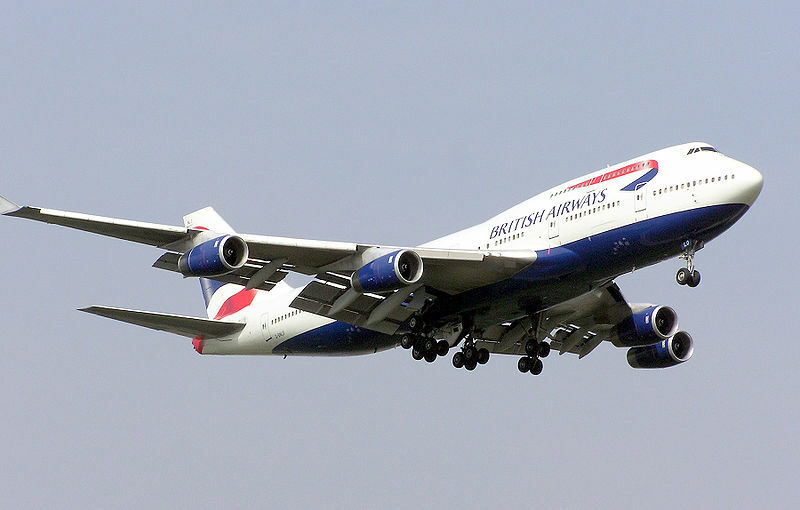 British Airways is seeking to recruit 200 direct entry First Officers for 2012. Following a Flight Deck recruitment freeze in 2008, the company re-started pilot recruitment in 2010 and as a result has now filled its requirements for 2011. Previously applicants were required to be type rated on an aircraft in BA’s fleet, but that requirement has been lifted for the current recruitment campaign. Candidates will, however, be required to meet certain experience requirements including a current type rating on a multi pilot aircraft with a MTOW of more than 10 tonnes or more than 19 approved passengers. The applications are for positions in the BA Hold Pool, with job offers being made to successful candidates as and when vacancies arise during 2012.